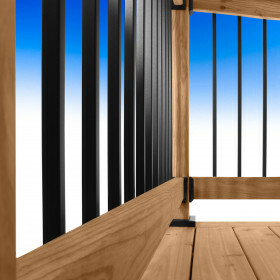 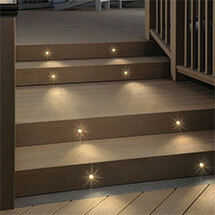 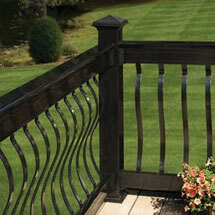 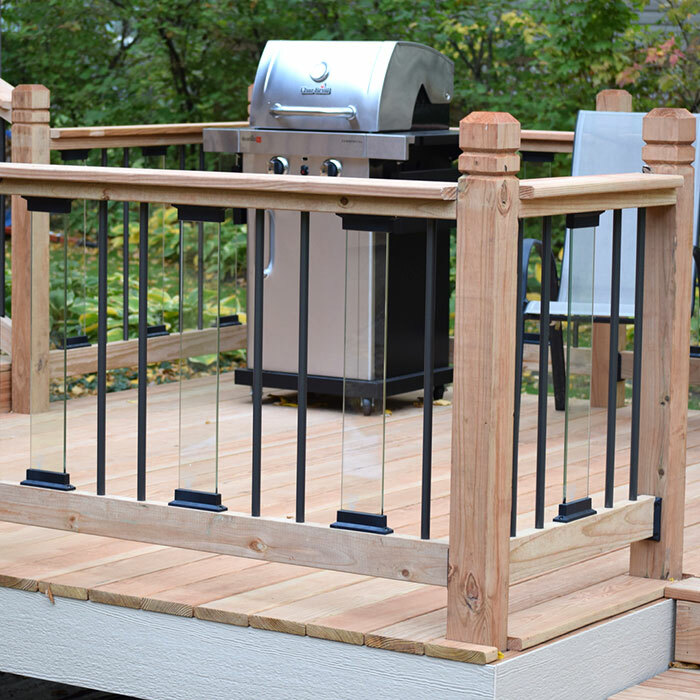 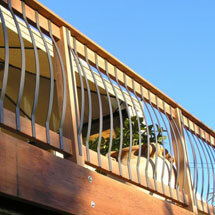 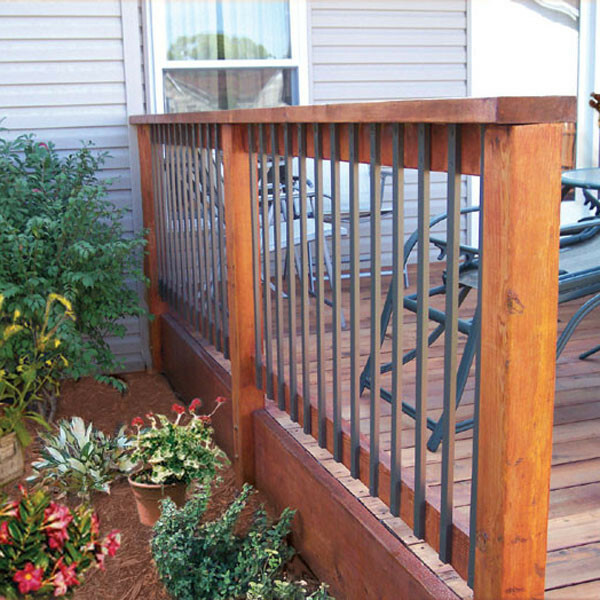 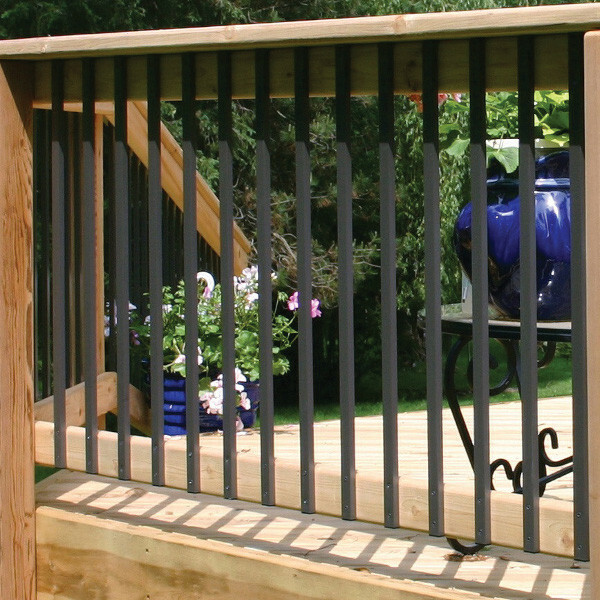 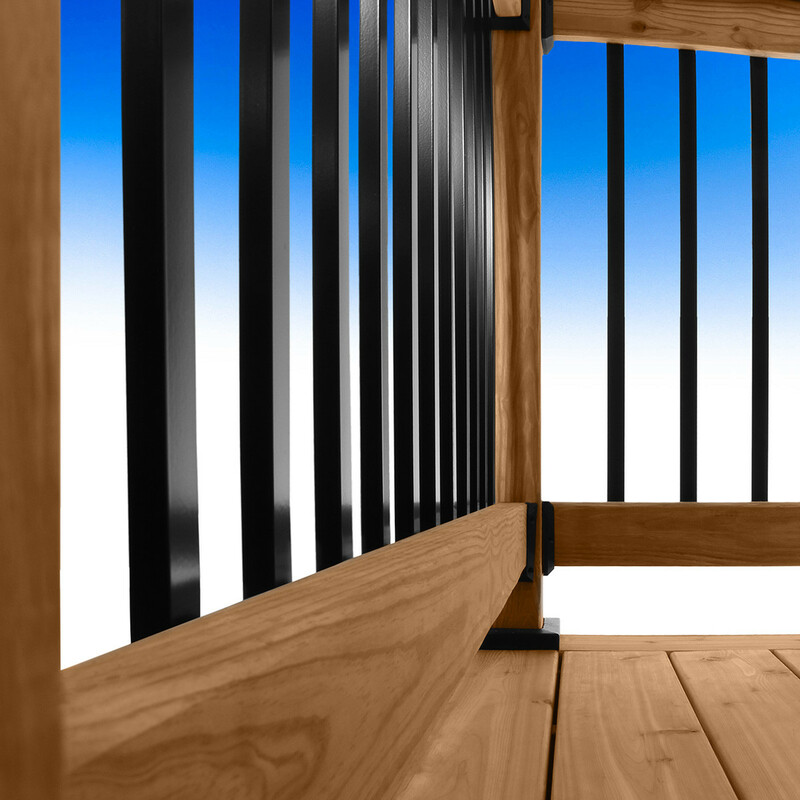 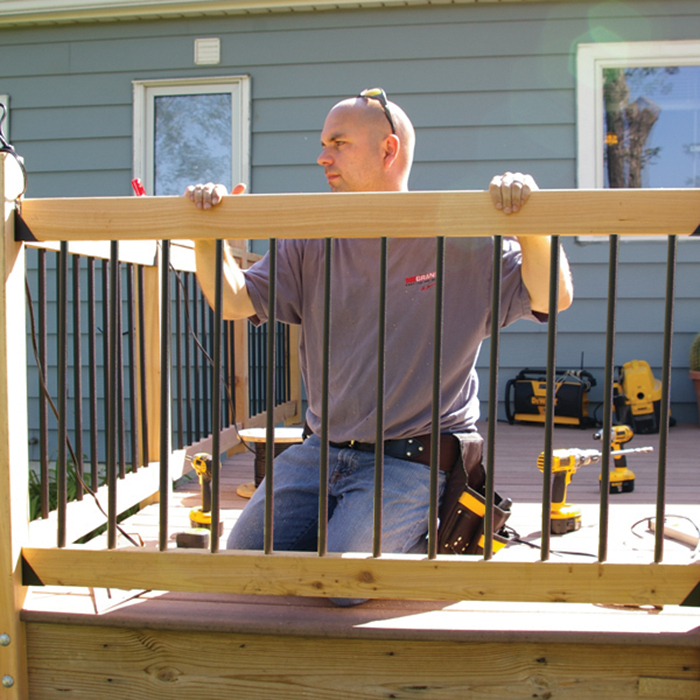 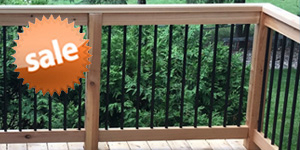 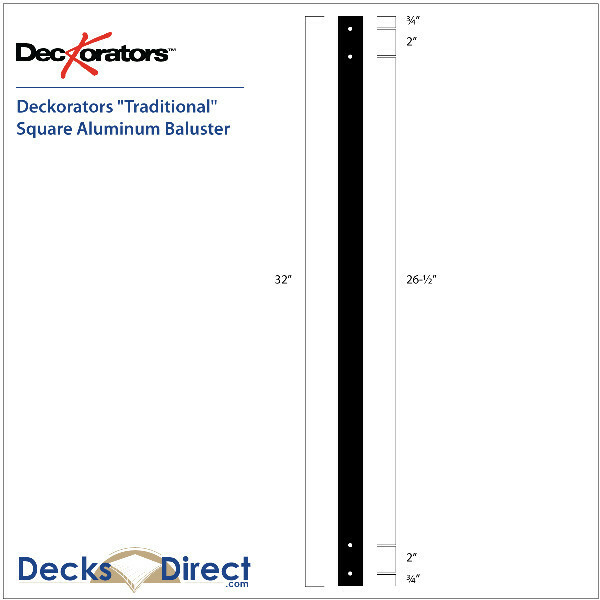 Deckorators Traditional Face Mount Balusters attach to the face of the rail, overlapping top and bottom deck rails. 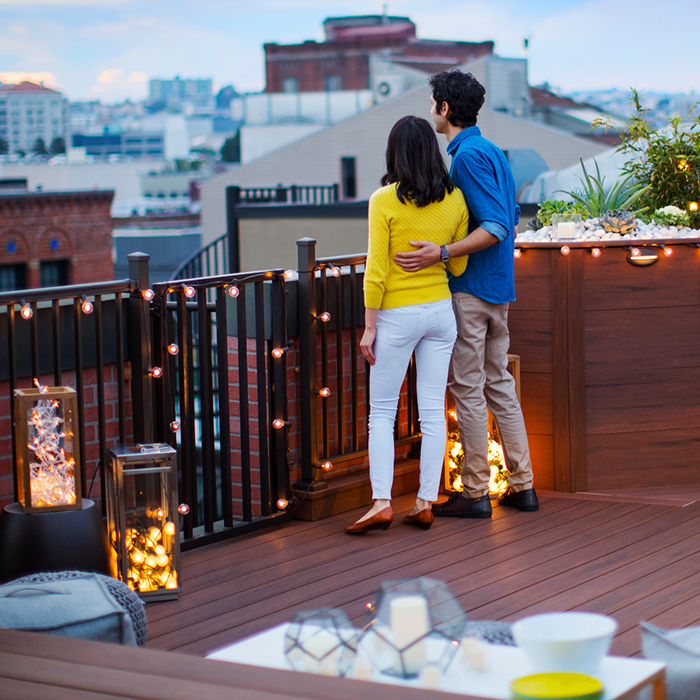 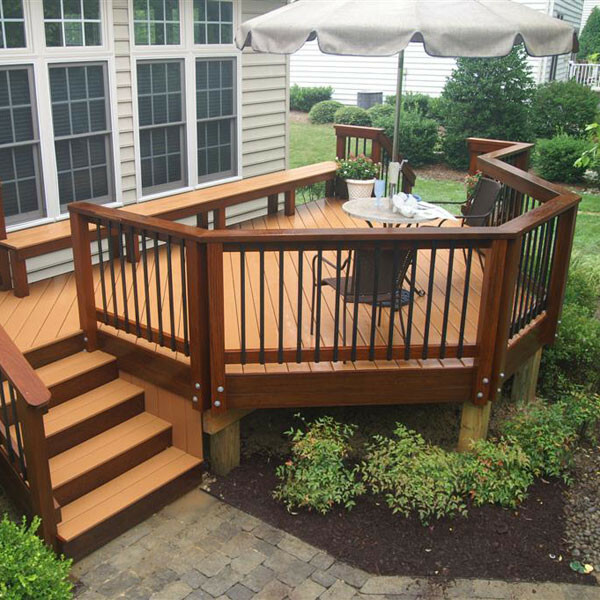 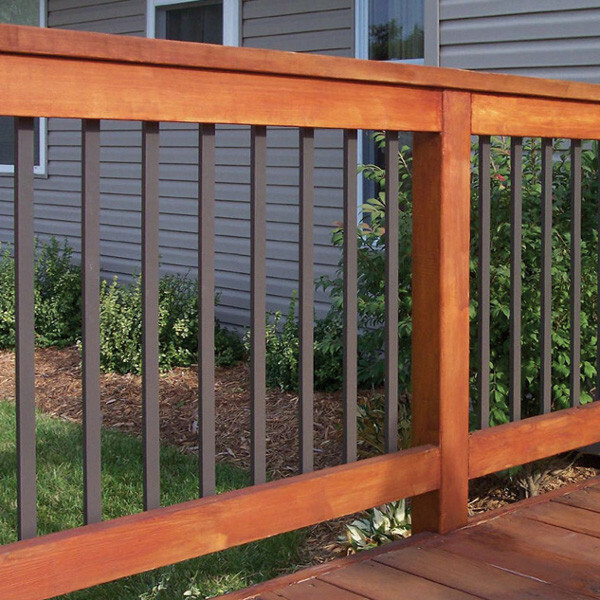 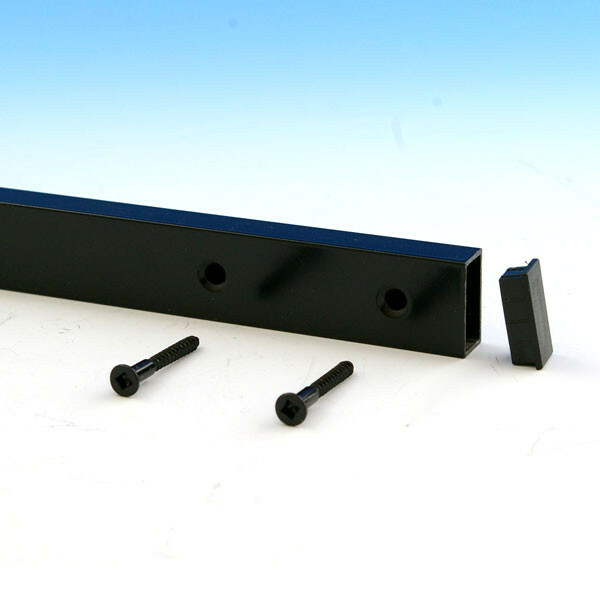 The straight line form makes a strong statement on wood or composite decks, and color-matching screws reinforce the clean lines. 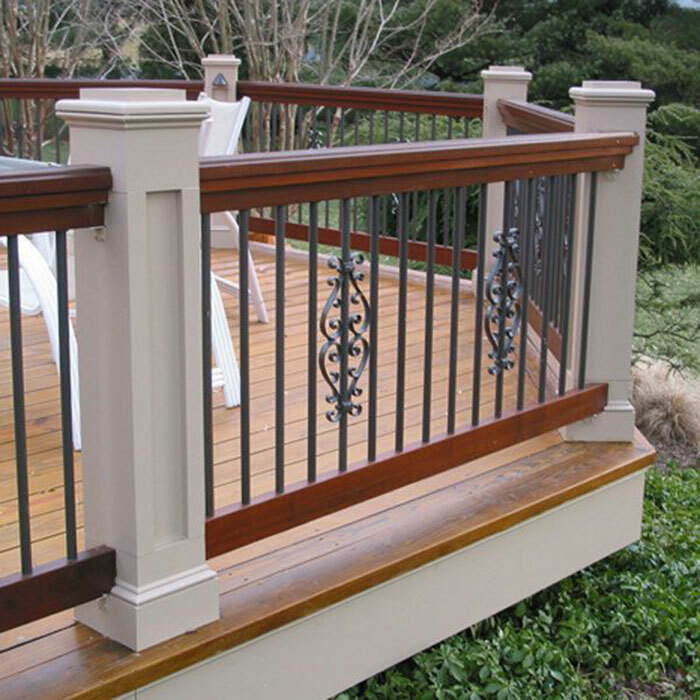 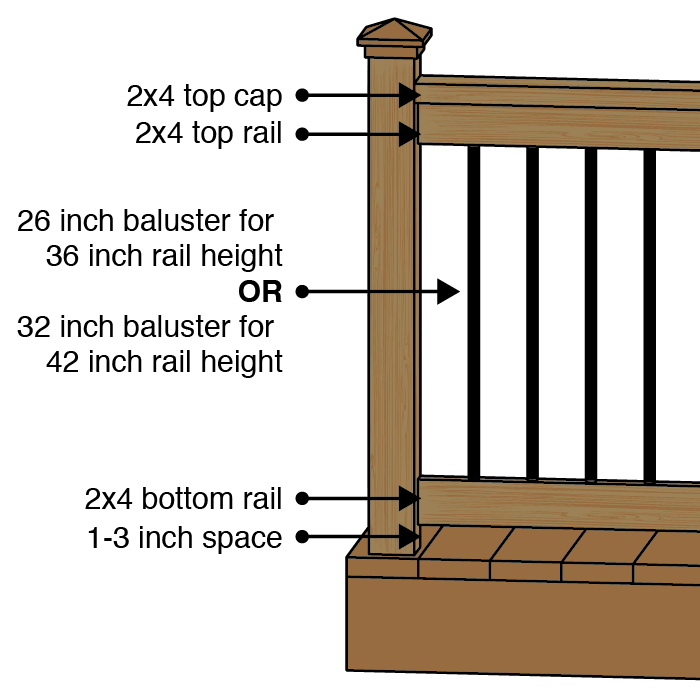 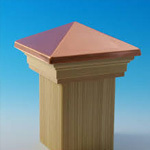 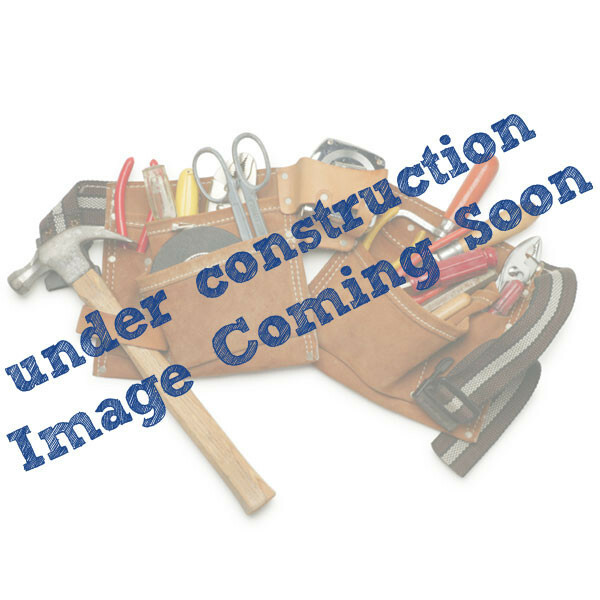 These balusters are great for new construction or to replace worn-out wood balusters. 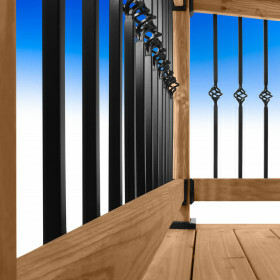 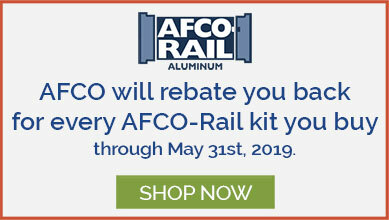 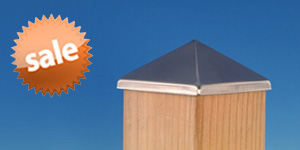 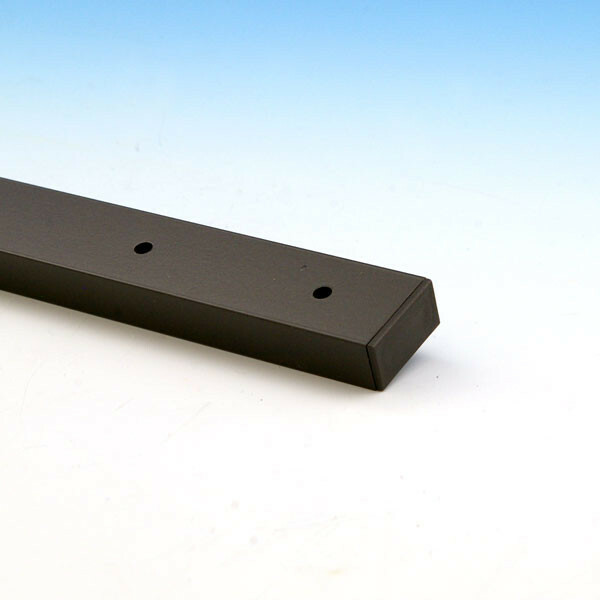 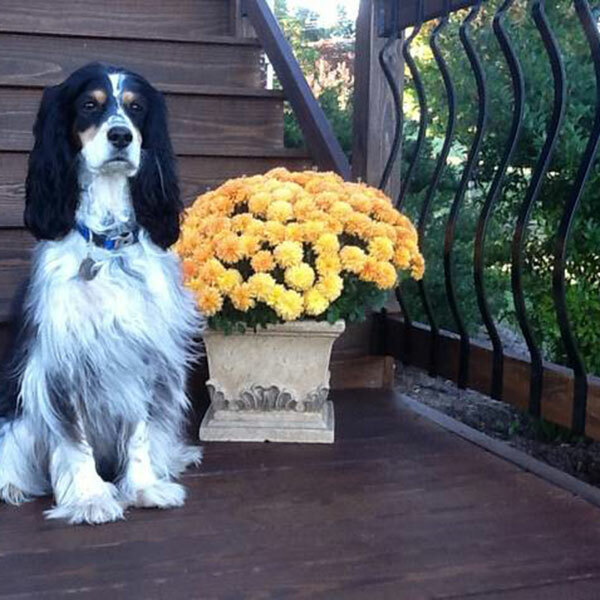 Low-maintenance aluminum construction and premium powder-coated finish reward you with an impressive wrought-iron appearance that lasts for years. 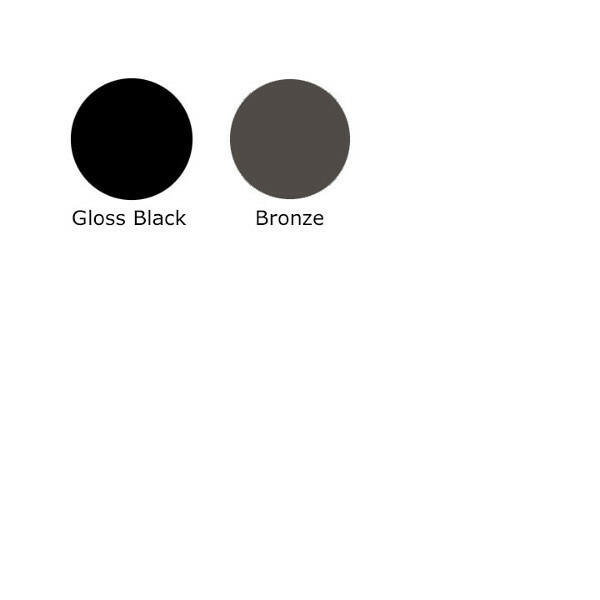 Available in Black and Bronze in both 32" and 40". 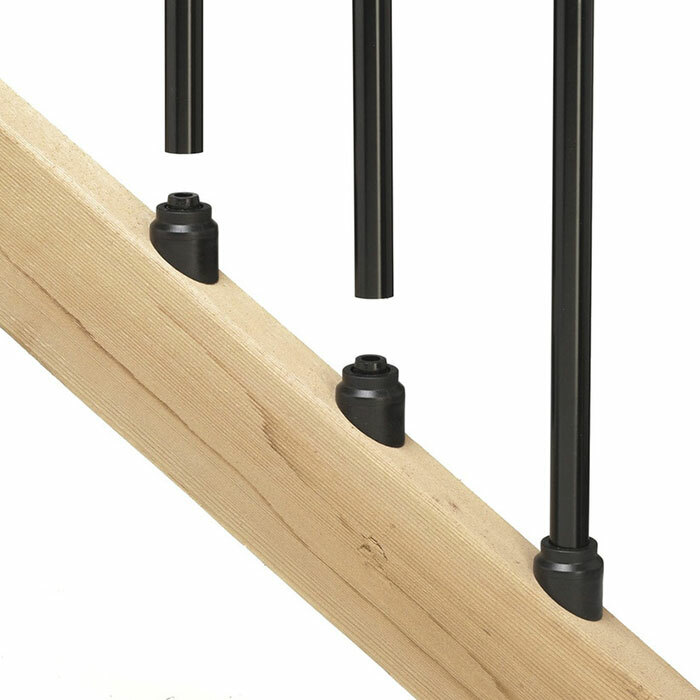 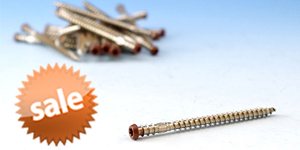 Sold in packs of 10 balusters complete with color match screws and end caps.